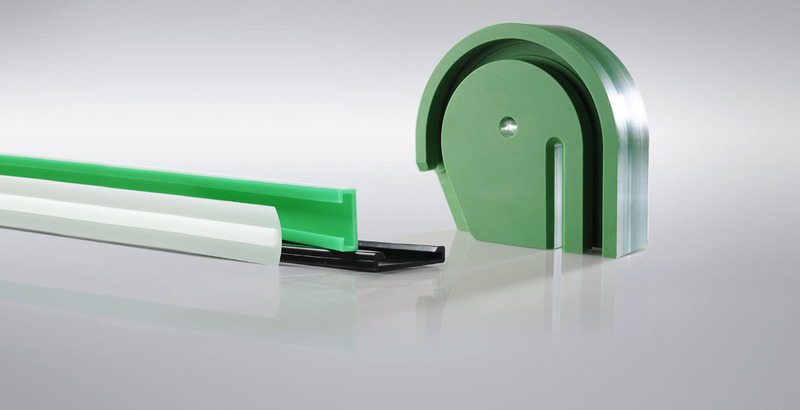 Röchling is the world leader in thermoplastics, offering both semi-finished and machined parts. 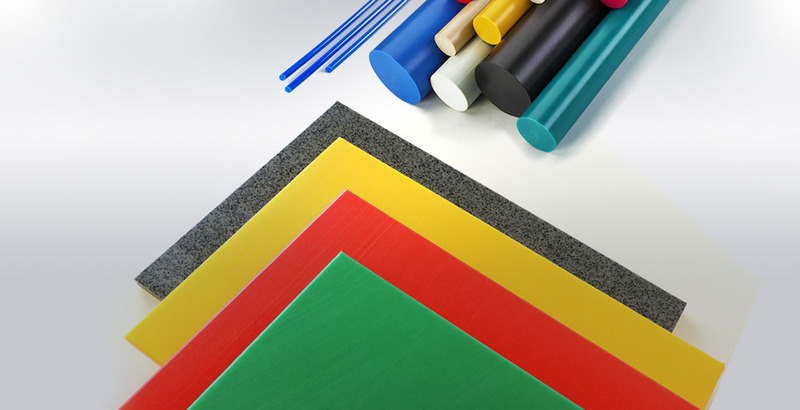 Furthermore Röchling is manufacturing extruded profiles and composite materials. The plant in Jundiaí – SP, inaugurated in 2011, is part of Röchling Group consisting of more than 77 subsidiaries in more than 20 countries, with the production of PP, HDPE, POM and PA and stockholding of many other materials such as UHMW, PEEK, PVC and Cast Nylon. With a focus on the quality of products and services Röchling is constantly improving to offer a complete and innovative solution to its customers, tirelessly searching for perfection and keeping the Röchling group and its customers ahead of global trends. Röchling’s entire team of employees is committed to understanding, matching and exceeding customer expectations. In addition, Röchling collaborates with the customer for him to create and show new expectations and challenges. This is what makes Röchling the leader in its market segments.